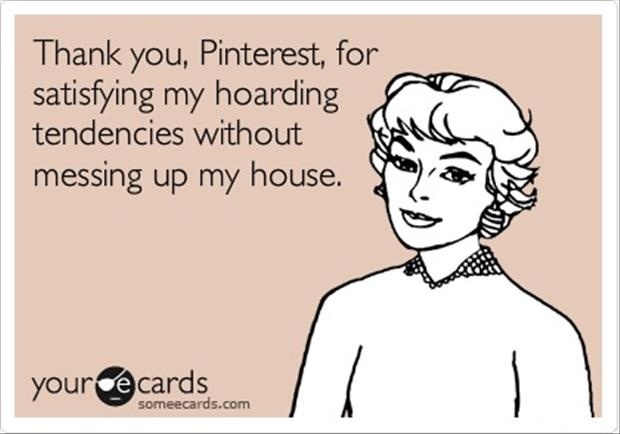 Do you constantly talk about things you have pinned on Pinterest? It somehow finds its way into my conversations numerous times a day without me ever intending it to. Its ok, because my other friends also have this problem! My husband thinks this is hilarious because he knows he can find the same information on the internet without the necessity of "pinning" it. I don’t take offense because I know that we (men and women) just don't do think the same way, but it got me thinking about what I have pinned. I also overheard someone talking about our pins not defining us a few days ago. I really thought about it and realized yes, this could be a true statement. Things are pinned, but often not always done. So ultimately we might view it as a failure in our lives. I honestly pin my ideas for Food Fashion Home inspiration and tons more ideas for my new home, but I can't say that my completion percentage is high based on the amount of pins I have - at least in my mind. So instead of this comment being a Debbie Downer, I turned it into an opportunity to assess my pins and then organize them so they are more manageable. 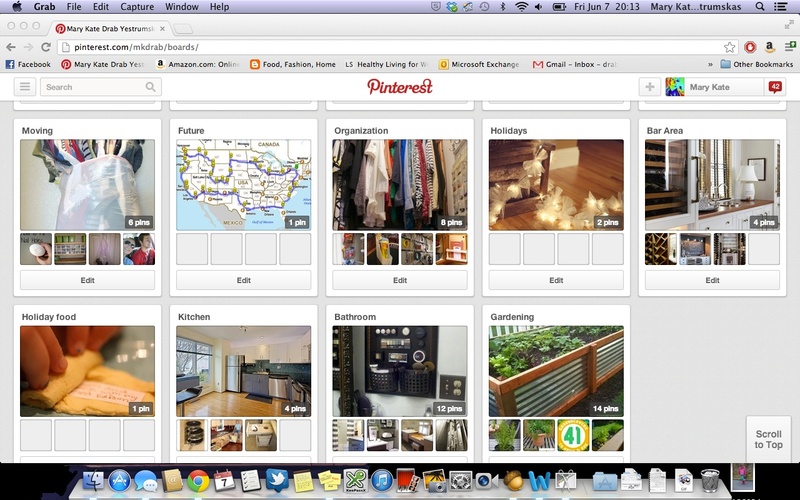 Below is a screen shot of my boards before I reorganized. First, I looked at my different boards and realized that too many things went into one category. 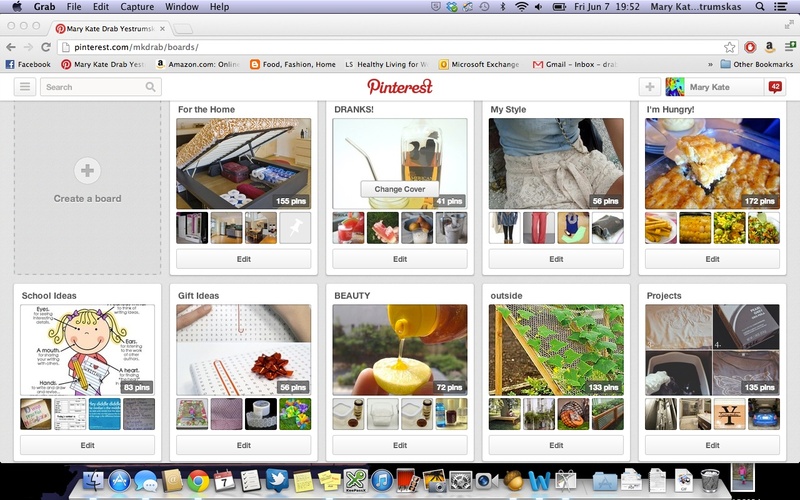 Seriously…I would never use half of the ideas if they were all grouped into one. So I organized into even smaller categories. For example, I had a category for home, but I organized it into more specifics like kitchen, bathroom, bedroom, bar area, etc. In the end, I reorganized from 15 boards to 22 more specific boards. I was also able to revisit many of my posts and remember why I pinned them in the first place. I really don't want to be one of those people who pin and don't use the idea or complete the project. With a new house in the near future (very near future), I really want to put as many of the ideas into action. 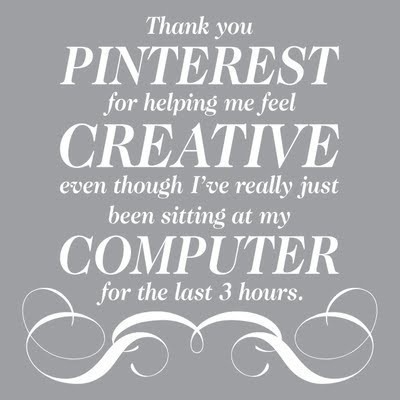 Yes, I know it seems silly, but If you are truly using Pinterest for it's intentions as inspiration to use, why would you not want to remember or even use your ideas.